4.The material have common metal and stainless steel. 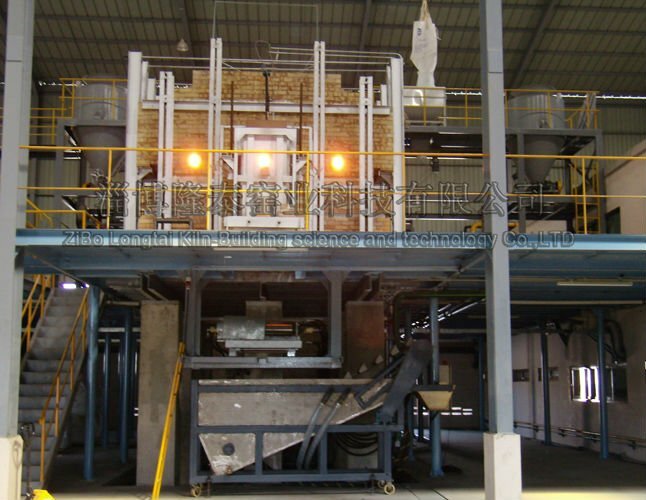 1.Silicate industry, ceramic,frit,sodium silicate,glass etc. 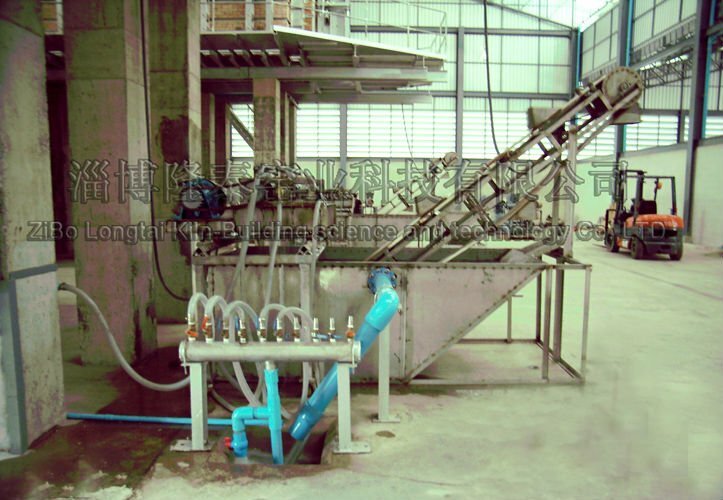 2.Water extract product for fishing and convey. We could make as your drawing request.